As the nights get darker, we turn to home comforts to keep us cosy. 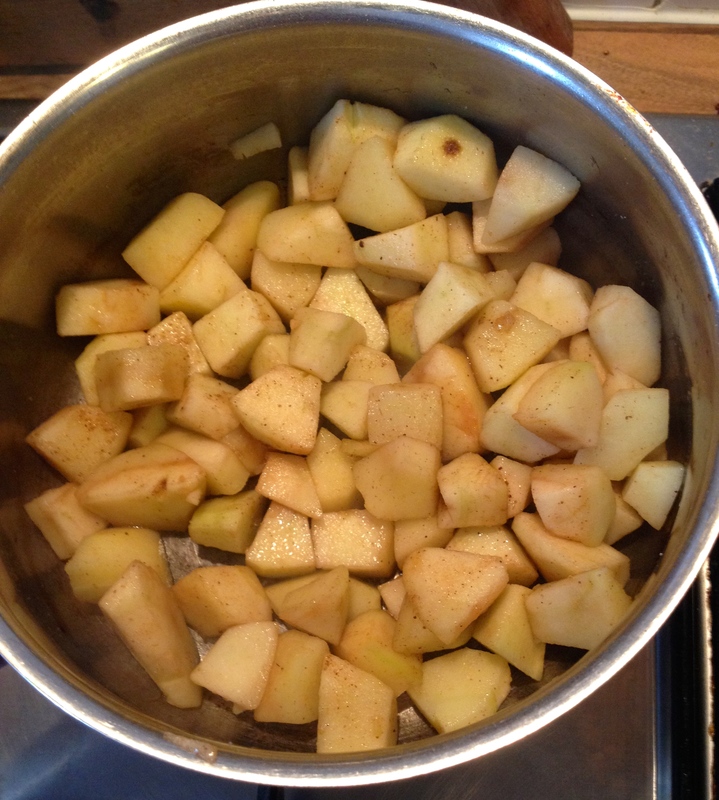 Spiced stewed apple is so comforting and warming and, of course, nutritious! 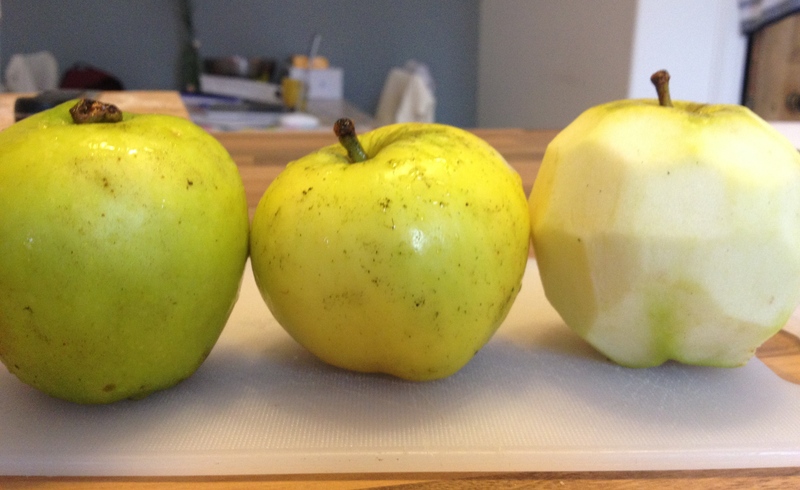 Peel and core 3 cooking apples and chop them into bite sized pieces. Pop into a pan and sprinkle with 1/2 tsp of ground cinnamon, 1/2 tsp of ground ginger, 1/4 tsp ground mixed spice and 2 tsp runny honey. Add a little bit of hot water and simmer gently for 15 minutes. 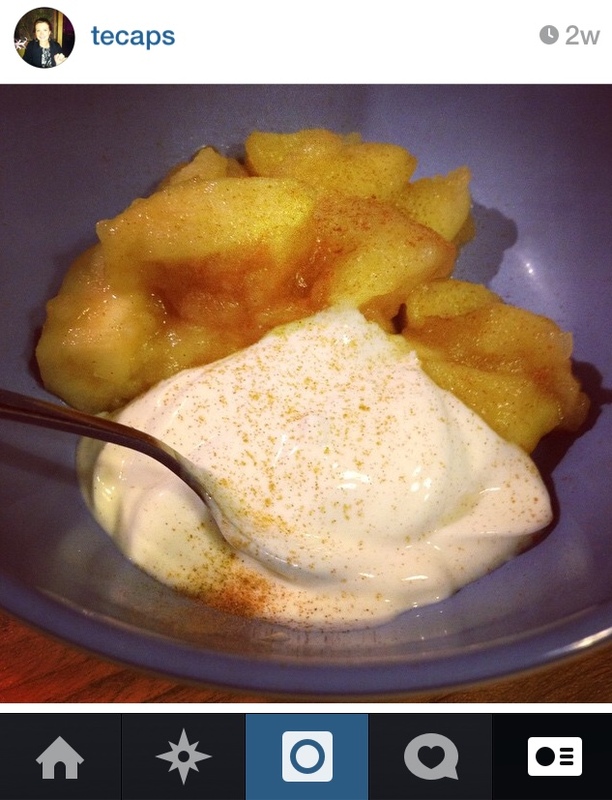 Posted in Good foods, Healthy eating, Recipes and tagged apples, Autumn, cinnamon, fruit, spice.